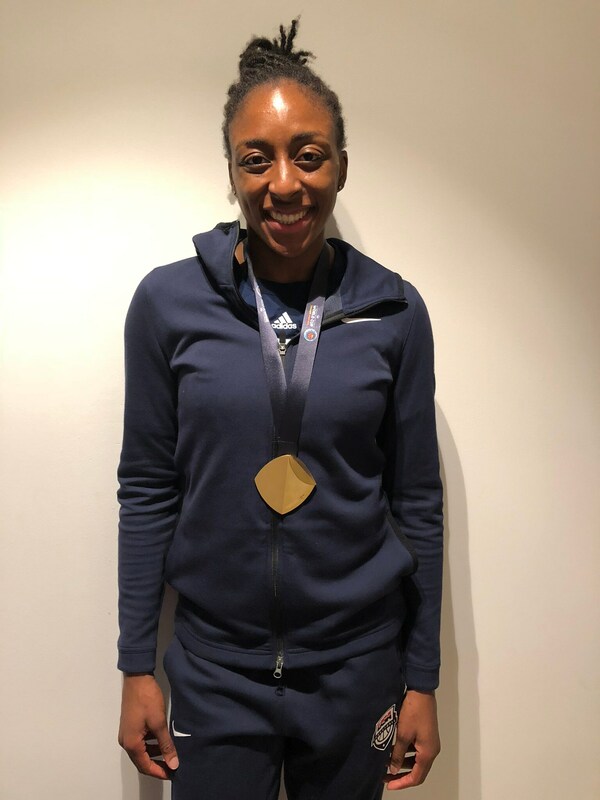 Los Angeles’s Sparks own, Nneka Ogwumike, was selected to represent Team USA in the FIBA World Cup and the decision paid off. 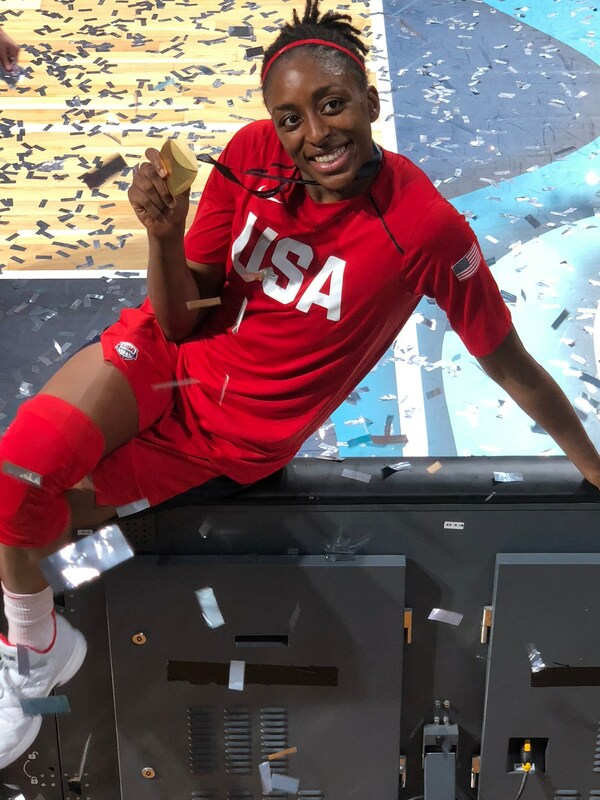 Ogwumike’s gold medal is another addition to her collection of hardware. 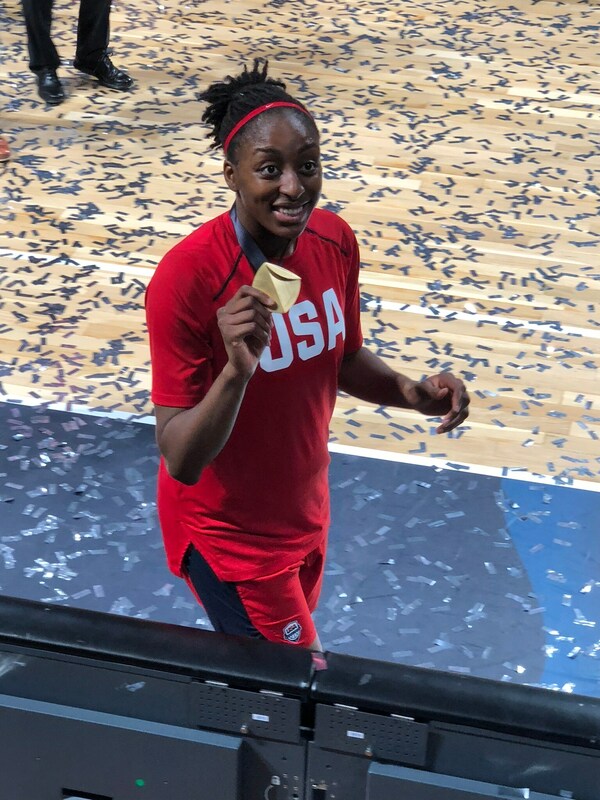 This is Ogwumike’s fifth gold medal when representing the United States. Ogwumike was a veteran presence on the team. She joined other veteran players like Sue Bird and Elena Delle Donne. 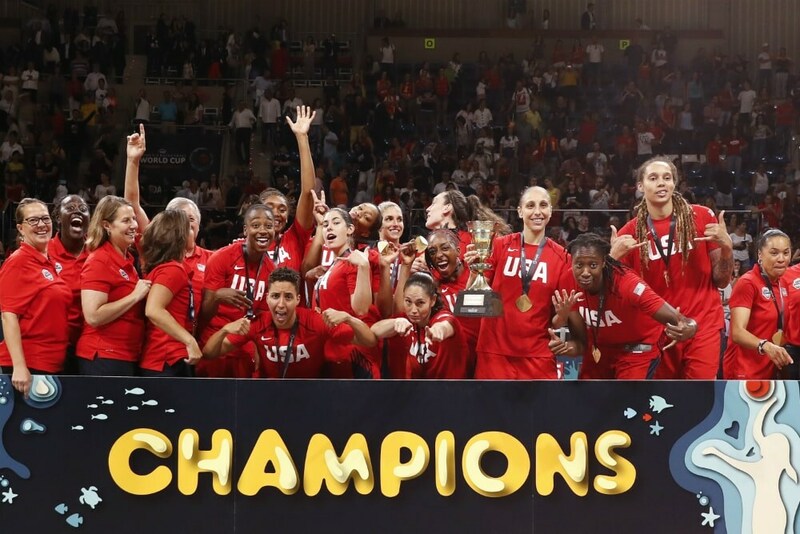 With players like Breanna Stewart and A’ja Wilson teaming up with Ogwumike, opposing teams stood no chance against Team USA who went undefeated in the tournament. The road wasn’t easy for Ogwumike. The 2018 All-WNBA Second Team Defense selection missed games in the 2018 WNBA season due to fatigue and illness but was able to heal up in time for the FIBA World Cup. Despite the recent adversity, Ogwumike came through in the Gold Medal game with 4 points and 3 boards. She was all smiles on-court. Nneka striking a pose with her new friend! 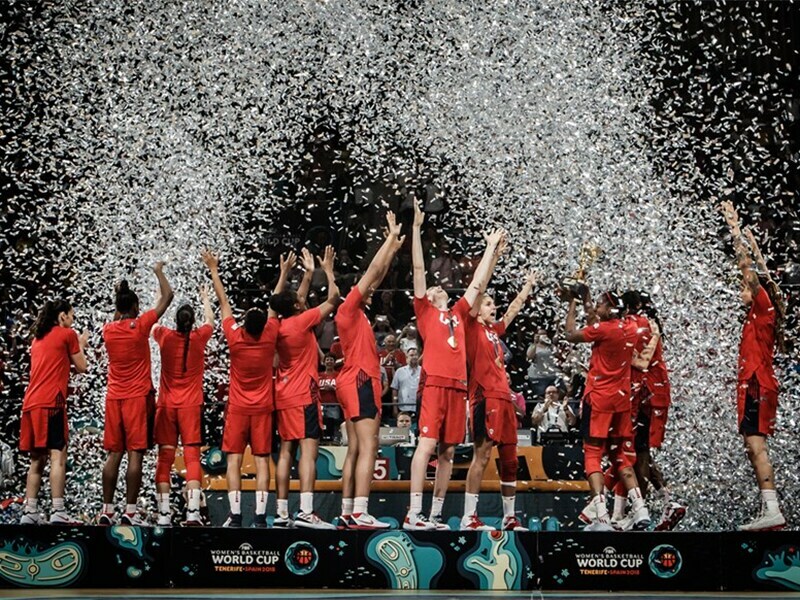 Ogwumike and Team USA celebrates winning the Gold Medal. Even off the court, Nneka Ogwumike is ALL smiles! Congratulations Nneka!